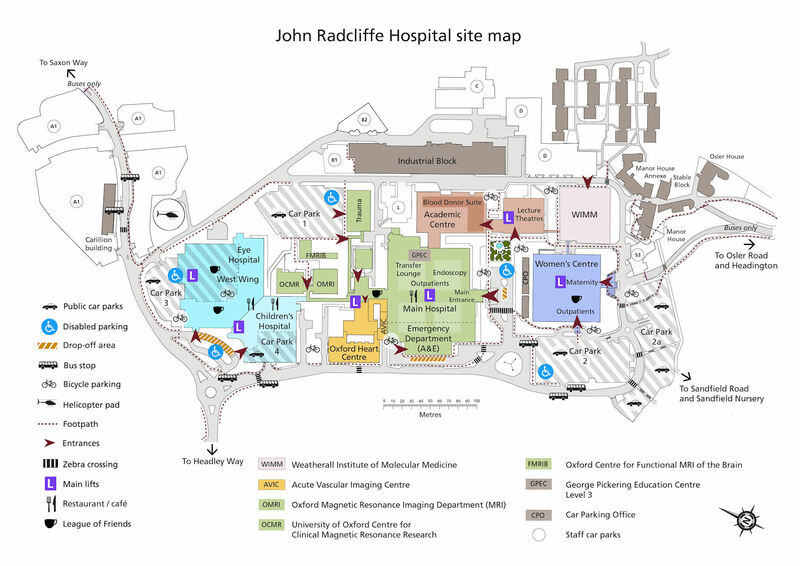 Private scans and appointments are held in the Fetal Medicine Unit on Level 6 of the Women's Centre of the John Radcliffe Hospital, Oxford. Note: Car Parking is available, but on a weekday it can be busy. It may take some time to find a space available during this time.